alaTest a collecté et analysé 11 avis de consommateurs et d'experts pour le produit Breville® You Brew Thermal 12 Cup Coffee Maker. La note moyenne du produit est 4.1 sur 5, tandis que les autres produits de même catégorie ont une note moyenne de 4.2 sur 5. Les testeurs apprécient l'ergonomie. 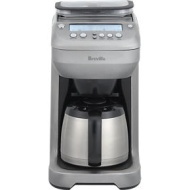 Après analyse des notes de consommateurs et d'experts, de l'âge du produit ainsi que d'autres facteurs, et comparé aux autres produits de même catégorie, le Breville® You Brew Thermal 12 Cup Coffee Maker obtient un alaScore™ de 83/100 = Très Bien. We waited and waited, thinking we would let someone give this to us as a gift if they wanted to, but then we decided we just wanted to get ourselves a wedding gift. 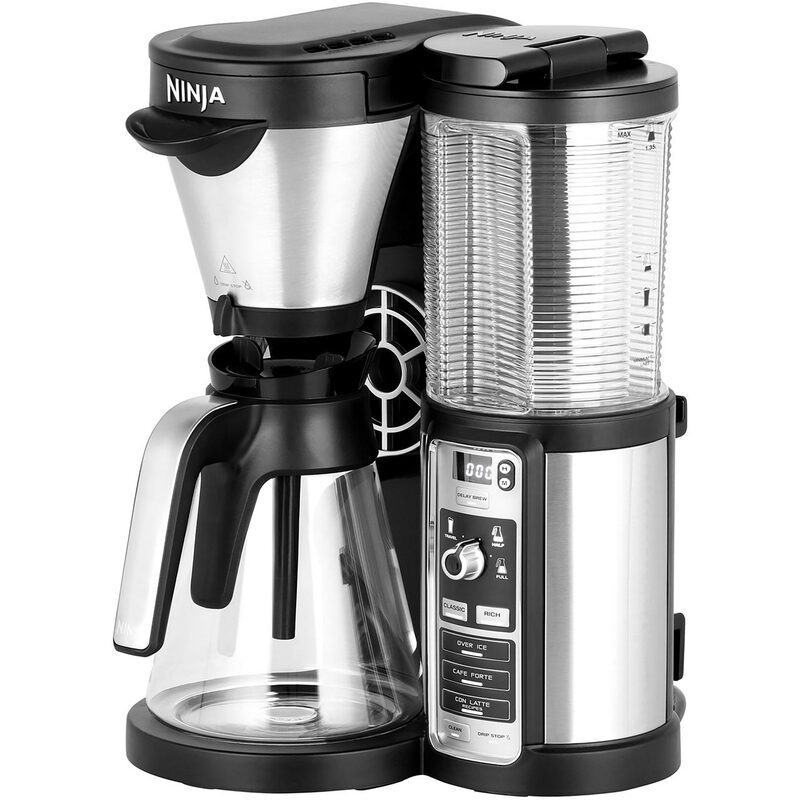 This is the best coffee maker ever - my coffee tastes even better than when I buy it directly from Peet's. We experimented a bit with the strength settings and we like it one shy of "strong." We love it! I have been using a Saeco Odea Giro single cup coffee machine that automatically grinds the beans to make a cup. I have owned 2 of these now because something always seems to be breaking. The latest one started to make coffee that was not hot enough. The YouBrew more than lives up to the hype! The YouBrew more than lives up to the hype, consistently delivering an outstandingly superior cup of coffee!